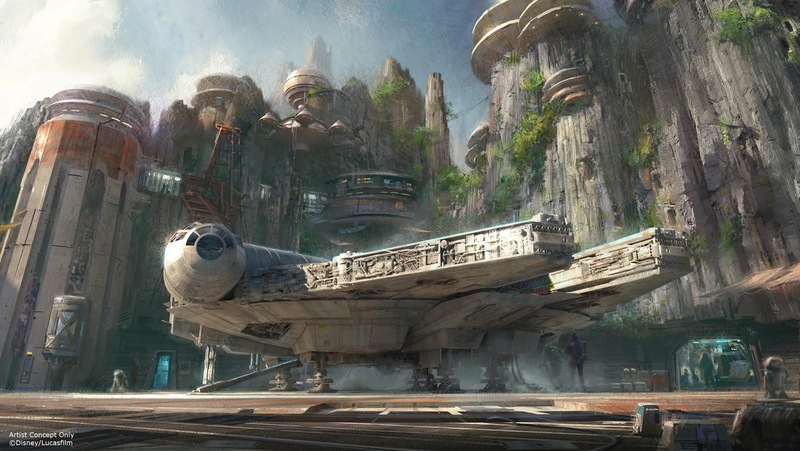 The Star Wars-themed areas anticipated at both Disneyland and Walt Disney World will officially begin construction next month. Bob Iger (Disney CEO) made the announcement at the Walt Disney Company 2016 Annual Meeting of Shareholders that is taking place today in Chicago. No exact dates were given as to when the construction will begin or when the new areas are expected to be completed, but groundbreaking will begin soon at both Disneyland Resort in Anaheim, California, and at Disney’s Hollywood Studios here in Orlando, Florida. MikeandTheMouse will bring updates to this developing story as well as any additional tidbits to come out of the annual meeting.